Do you need specific accessories for your car? Make Warrington Car Audio and Tow Bar Centre your supplier of all car parts and accessories including Vehicle Batteries, Wiper blades, Bulbs, Oils and Lubricants, Tow Ropes, Jump Leads, Air Fresheners and more. Like any battery, a car battery can run out of power If yours is low on power or your car won’t start, here at Warrington Car Audio and Tow Bar Centre can help. 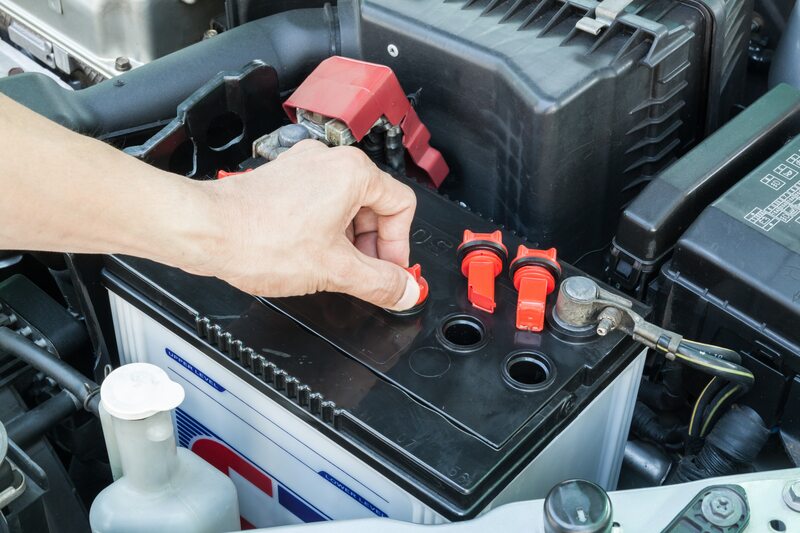 Our engineers can test your car battery and fit a new one if needed. Fitting from: £10 with a minimum of 2 years warranty. For your free battery health check instore, just ask. Squeaky wiper blades? With 20% of collisions being caused by poor visibility, it’s important to make sure that your wipers are in top working order; if you can’t clear your screen properly, you risk being fined £1,000! Is that a cost you can afford? 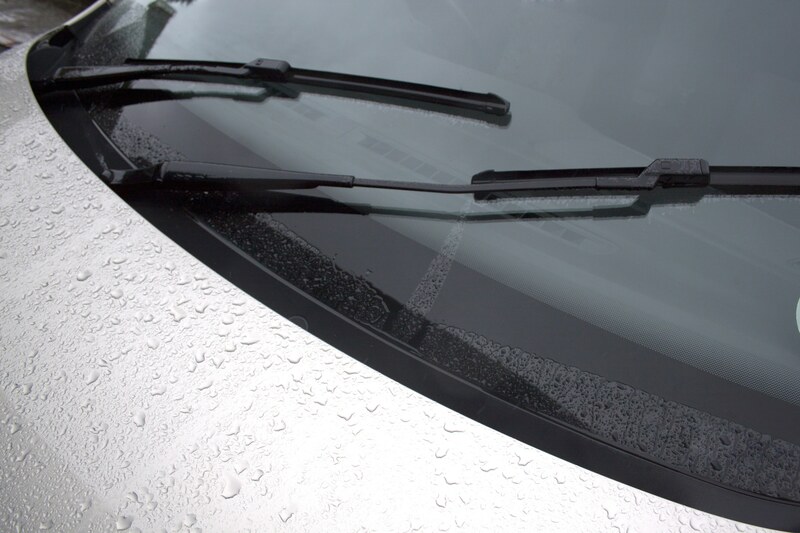 Here at Warrington Car Audio and Tow Bar Centre, we supply and fit wiper blades for a wide range of vehicles and, if we don’t have the blades you need we will get them the same day! Your car’s lights are one of the most important things on your vehicle. If there’s something wrong with them, it’s not just a case of failing an MOT or getting a fine, poor or faulty lights will also make driving dangerous for you and others. 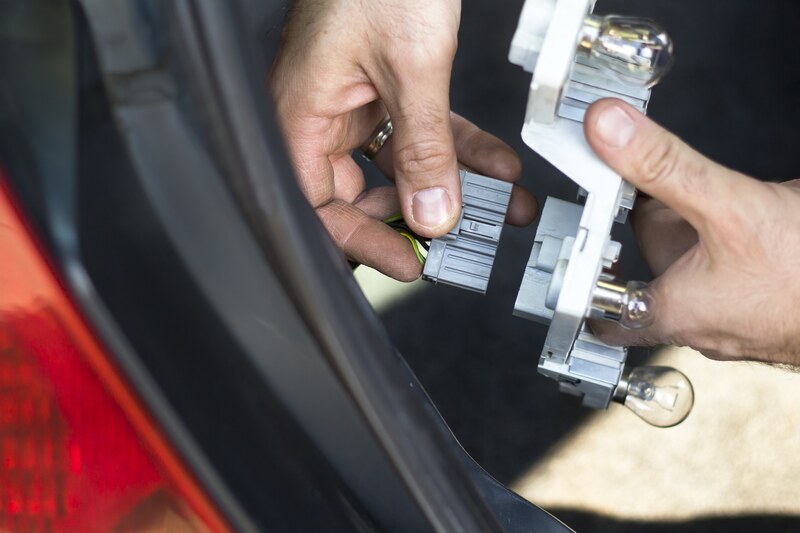 It’s trickier to fit a car bulb than you think, but we’ve got trained fitters who can get you back on the road quickly and safely. Fitting headlight bulbs from £8 each. Fitting indicator, tail and brake lights from £5 each. No need to pre-book, just pop in and we’ll get you safely back on the road in no time.